Proshow Audiovisual Wins for Best Audio Visual Design! 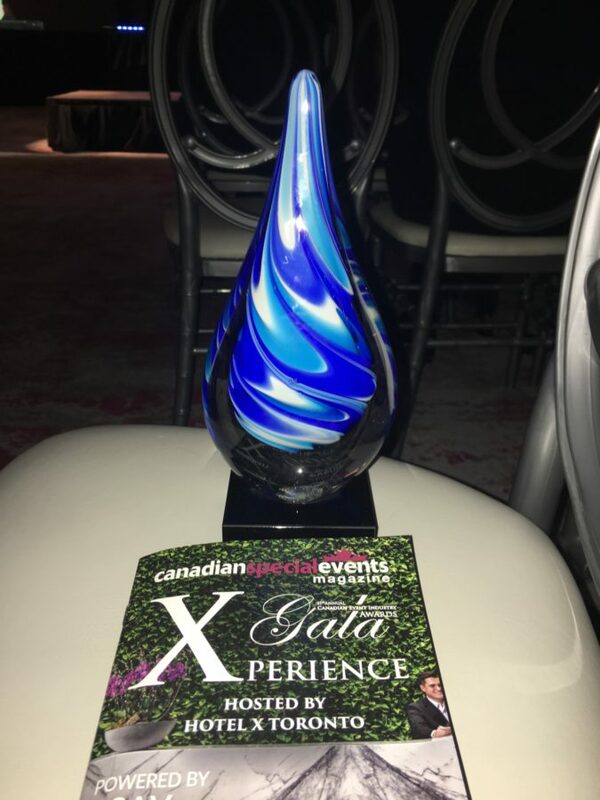 Last night at the 21st Annual Canadian Event Industry Awards, Proshow Audiovisual and POP Kollaborative took home the award for “Best Audio Visual Design for an Event”! We’re honoured to be surrounded by such revered company in a jam-packed category. Thank you to POP Kollaborative for pushing the limits and taking chances on new ideas! Special shout outs to FM Systems for their excellent lighting and sound and the Calgary Stampede for their tireless efforts in delivering this amazing production! Congratulations to all of last night’s nominees and winners – here’s to many more amazing events in 2018. By continuing to browse or by clicking “Accept” you agree to the storing of first- and third-party cookies on your device to enhance site navigation, analyze site usage, and assist in our marketing efforts. Proshow appreciates your interest in its products and your visit to this website and respects the privacy and the integrity of any information that you provide us as a user of this Site. The protection of your privacy in the processing of your personal data is an important concern to which we pay special attention during our business processes. These cookies are essential for websites and their features to work properly. Without these cookies, services such as the vehicle configurator may be disabled. These cookies collect information about how you use websites. Performance cookies help us, for example, to identify especially popular areas of our website. In this way, we can adapt the content of our websites more specifically to your needs and thereby improve what we offer you. These cookies do not collect personal data. Further details on how the information is collected and analyzed can be found in the section ‘Analysis of usage data’. These cookies are installed by third parties, e.g. social networks. Their main purpose is to integrate social media content on our site, such as social plugins.